Purpose: This manual will help you install the Pop Up Shop Theme and point out specific features. Installing this theme is easy. Do not worry, this theme is a professional, streamlined WordPress theme that doesn’t boast thousands of theme options, page makers, shortcodes or other unnecessary baggage that would just confuse you and mess up your site’s content. 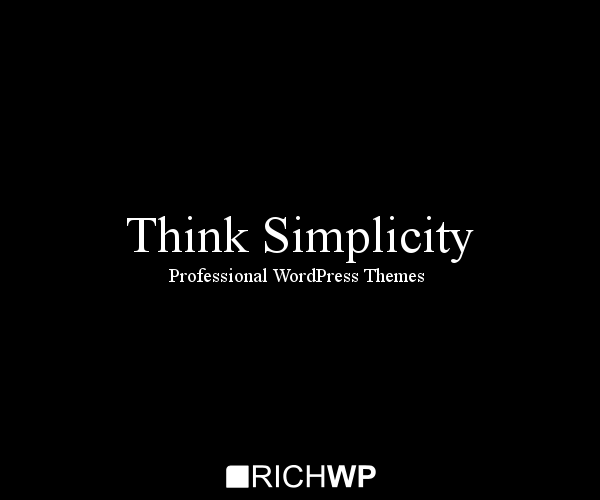 Upload the richmaster.zip file via the theme upload function Themes » Install Themes » Upload in your WordPress Administration (wp-admin) and activate the theme. Click “Browse” and select the richmaster-theme-demo-content.xml file. Do not upload the .zip file. Unpack it first as explained in step 2. In the Pop Up Shop Theme demo we use a so called static front page. In WordPress, a static front page is everything that does not display the blog posts on the home page. In this case we want to set up the WooCommerce shop page to be our home page. In most cases, you probably already created the shop page when you activated WooCommerce. 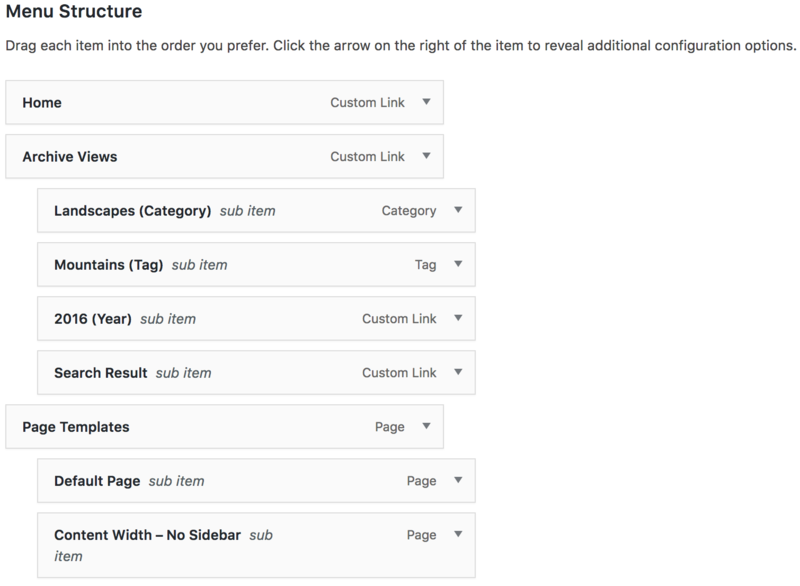 If you haven’t, do it now and set it up under WooCommerce » Settings » Products » Display. You will also have to create a new page for your posts. Do it now, we call it blog in this tutorial, but you could also name it “News” or what ever is appropriate in your country. 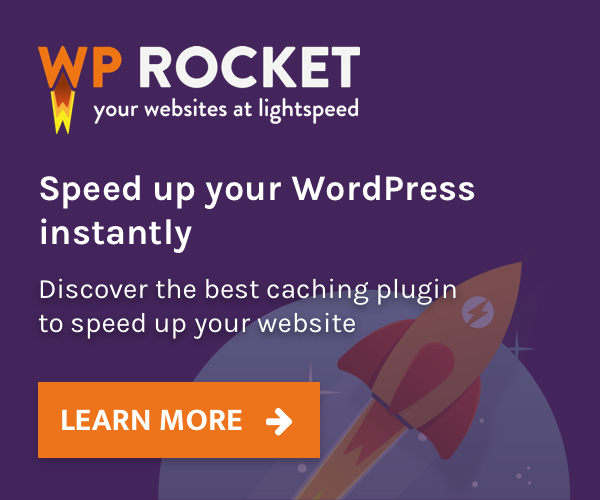 Once you have done this, go to Settings » Reading in your WordPress Admin. Under “Front page displays” choose “A static page (select below)” then choose your “Shop” page as the front page and your “Blog” page as your posts page. Since you have WooCommerce installed and activated, you will also see a “Menu Shop” in your menu location list. 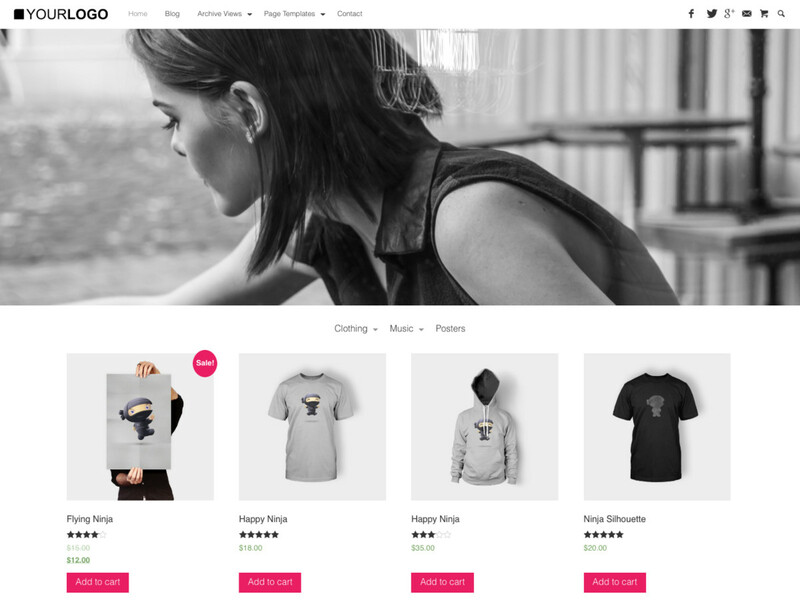 The Pop Up Shop Theme allows you to set up Front Page cover images, configure a cover image for your WooCommerce shop, and use your post- and page-featured images as hero images when in single post or page view. To do so, go to Appearance » Header in your WordPress Admin and follow the given options. Additional to these hero images, the Pop Up Shop theme allows you to display widgets over them. See below, under Widgets, for details. The Pop Up Shop Theme comes with a variety of page templates that you can apply to your pages (not posts). The purpose of these page templates is to provide alternative layout options if you want to set up a static front page or simply focus your visitors’ attention directly on the page content. These templates can be useful for shop function pages like cart or checkout, where you don’t want to distract visitors from finishing a sale. The Pop Up Shop Theme natively creates all the relevant image sizes for your site. However, you might want to create thumbnails for your galleries or larger product images for your shop. You can set them up under Settings » Media in your WordPress Administration. For reference you find uncompressed versions of the CSS and JS code under wp-content/themes/richmaster/assets/uncompressed. You can use Google and other external fonts with the Pop Up Shop Theme. For performance reasons, we did not include a list with hundred of fonts plus the other necessary option settings directly into the theme itself. The easiest way is to use external fonts is to install a plugin like this one WP-Google-Fonts, FontMeister or Fonto. There are more plugins providing this functionality out there, so feel free to try some and use the one that best fits your purpose.